This unique and wonderful red brick building is part of Hollywood's legendary Guitar Row on Sunset Blvd. It is a must see, and an exciting opportunity to purchase a part of history. 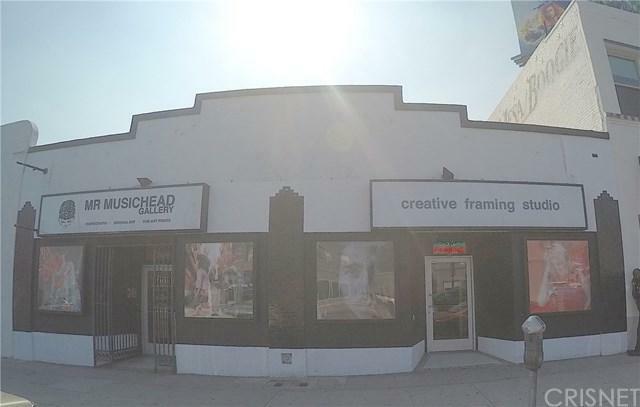 Owned by Arthur F. Valdez, one of the greatest guitar makers of all time, a master craftsman and Hispanic Hollywood Icon, the building is well preserved and modernized where appropriate. 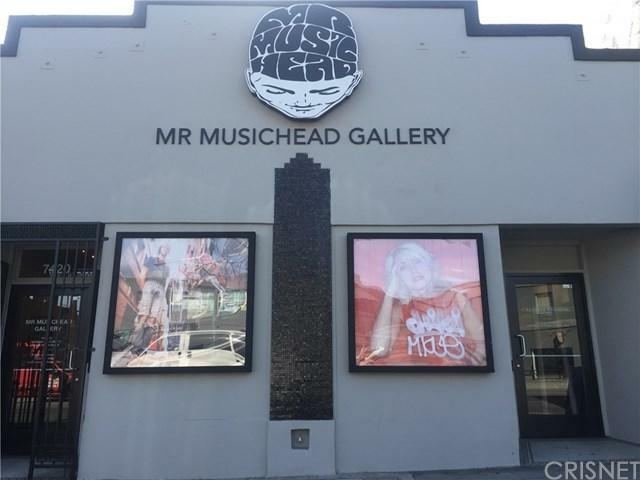 A perfect location for music related sales, or any retail, offices or suitable commercial use the will greatly benefit from a high traffic location. Newer commercial AC units on each side, newer roof and improvements throughout the property. 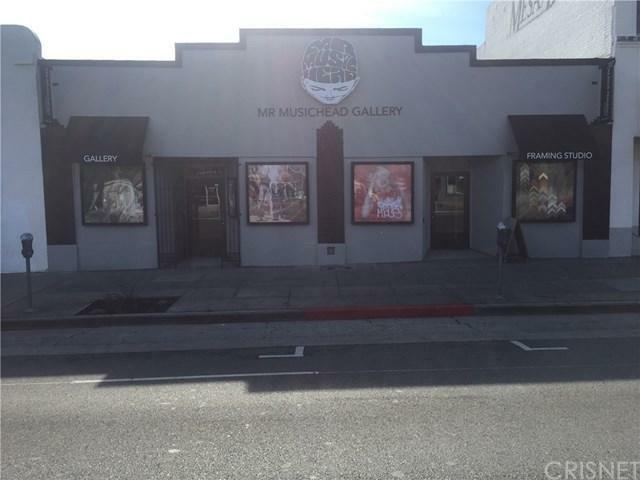 The front of the building has two main and separate entrances, complete with their own separate mailing addresses: 7420 and 7422 Sunset Blvd. Hollywood, CA 90046.